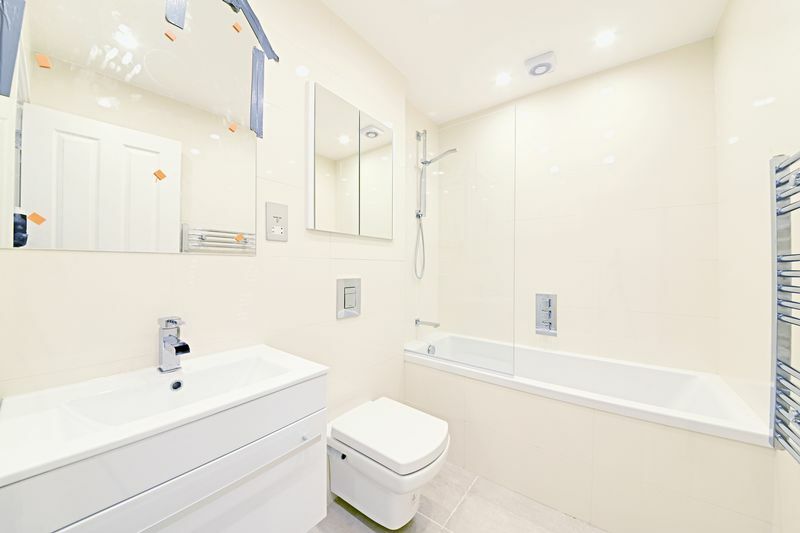 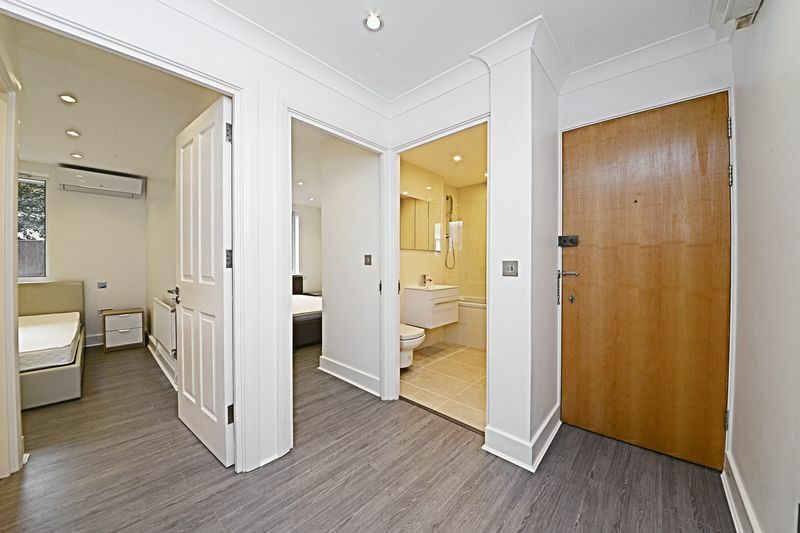 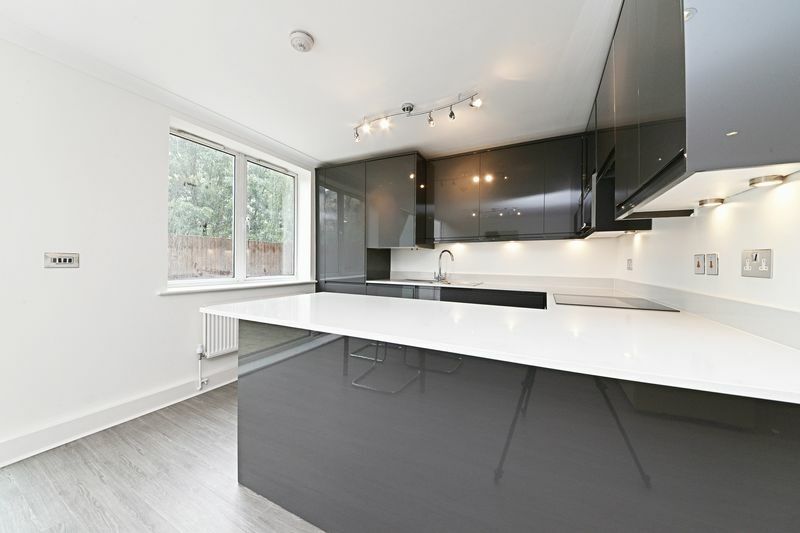 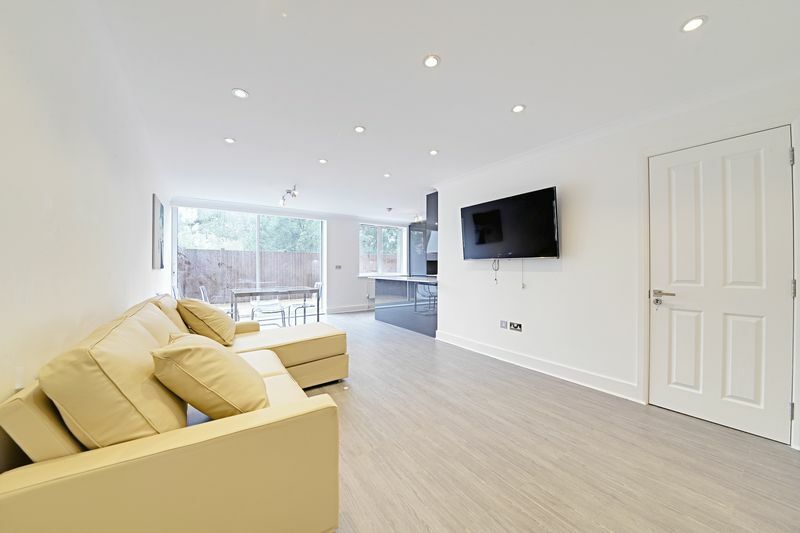 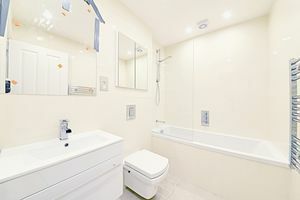 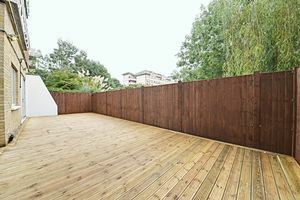 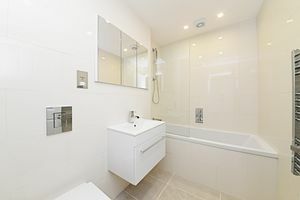 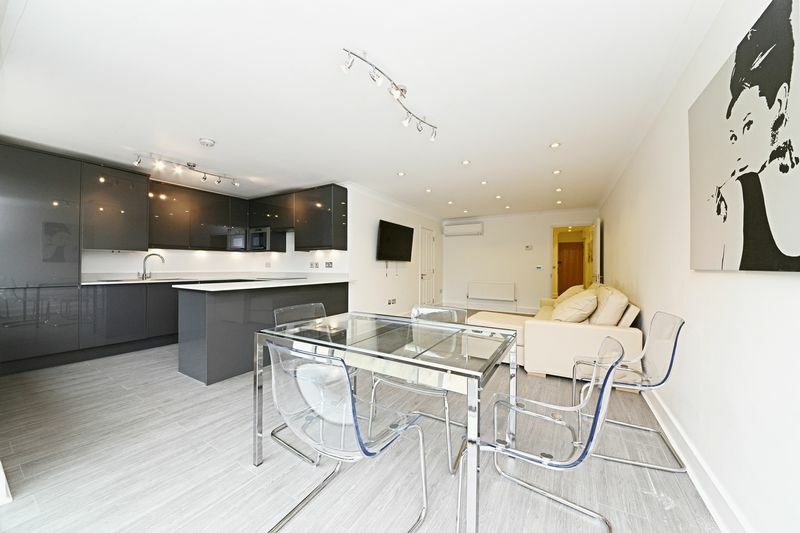 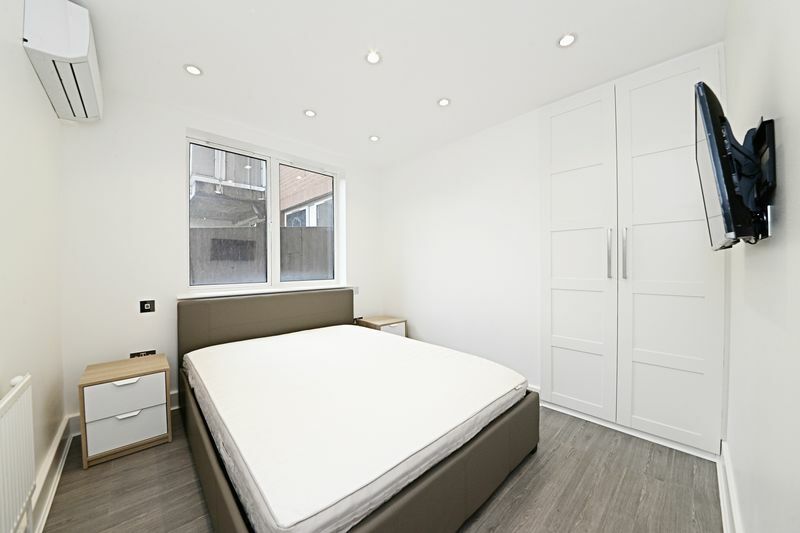 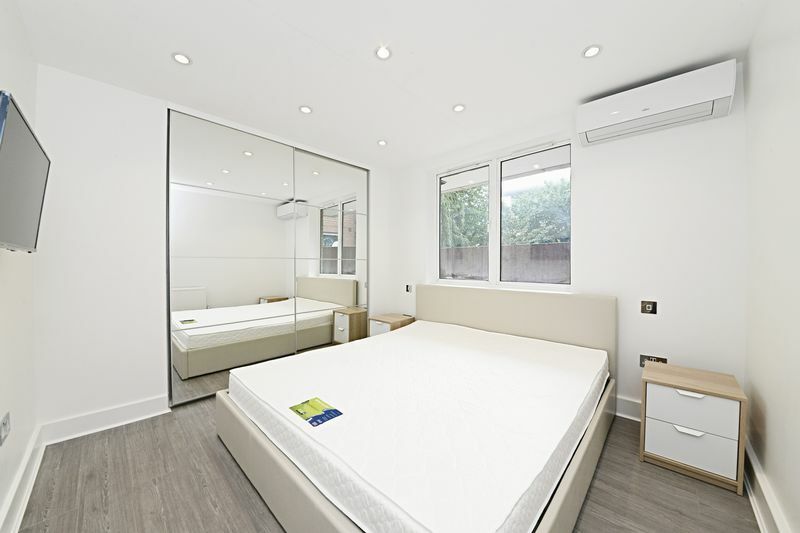 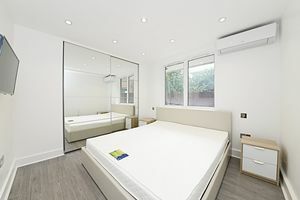 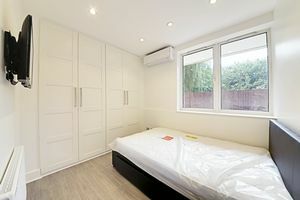 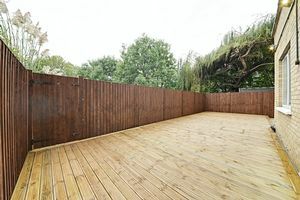 A recently refurbished 3 bedroom, 2 bathroom garden flat is for sale in Regent Court, a prestigious portered block in the heart of St. Johns Wood. 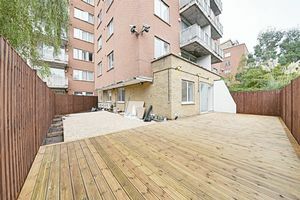 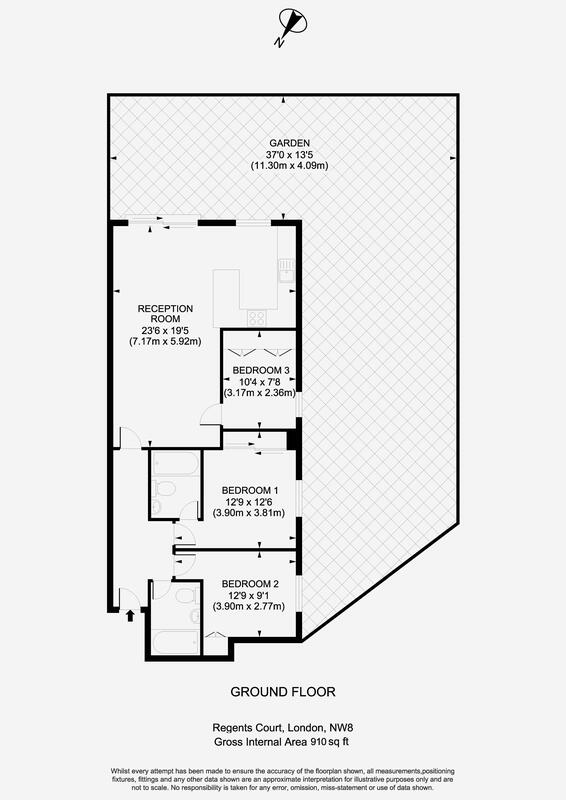 The flat is set over 900 square feet of internal space, as well as a private terrace & garden in excess of 800 square feet giving a total area of over 1700 square feet. 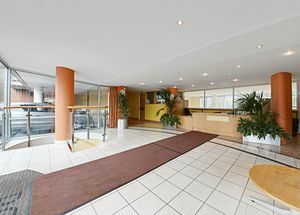 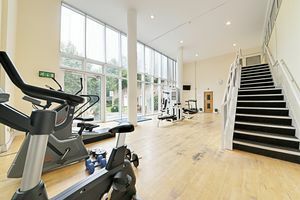 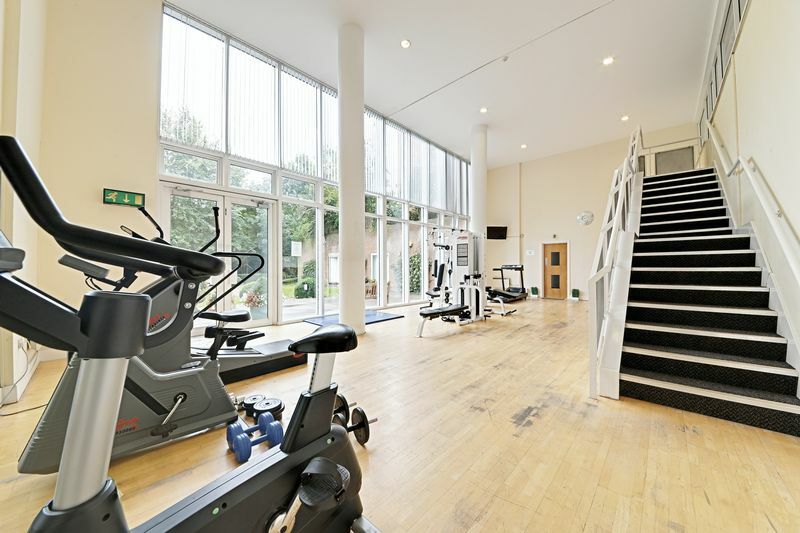 The building benefits from a 24 hour concierge, a residents gym and underground parking. 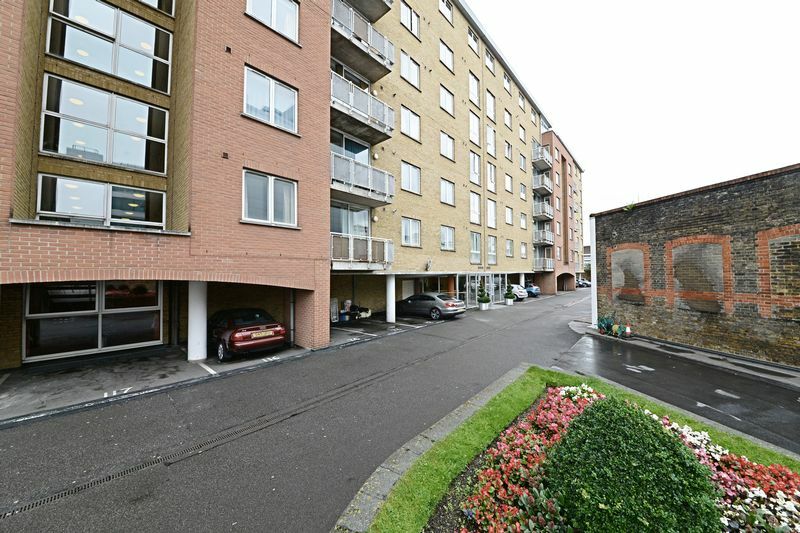 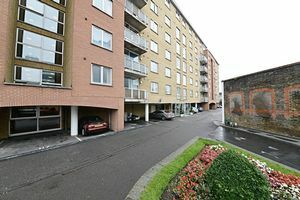 The flat will be sold with one underground parking space.